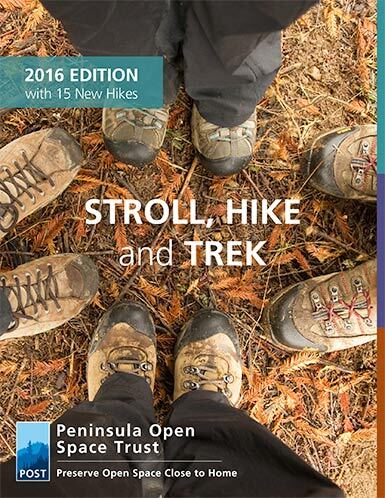 This guide will get you out to some of the best hiking, horseback riding, biking and running trails on POST-protected land. It’s got everything you need – mileage, route descriptions, permitted activities, links to more information and what we love about each hike. Download your digital copy today, and we’ll see you on the trail! Join us! Check out our events page and sign up for a hike with POST.